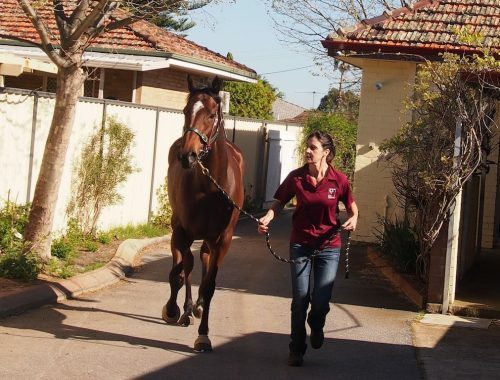 We understand that, as well as being an exciting time, the purchase of a horse can be a huge financial undertaking and prospective purchasers often want to make sure they are aware of any health issues the horse may have. 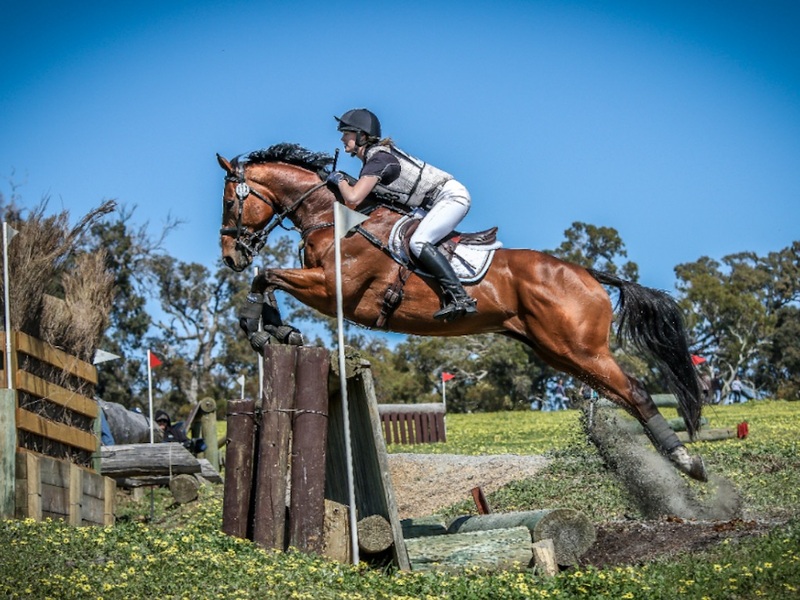 The objective of a pre-purchase examination is to perform a risk assessment for the buyer in relation to the current health status of the horse and identify pre-existing conditions that may impact future athletic performance in their chosen endeavour. 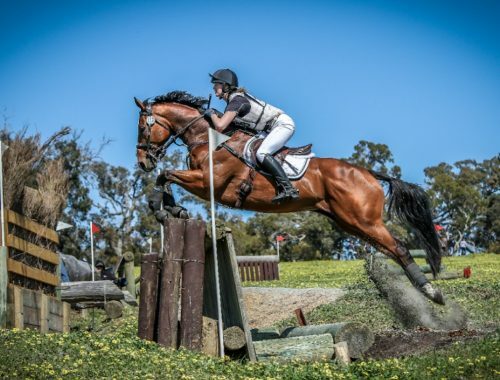 We aim to identify, assess and evaluate the risk associated with purchase on the basis of our findings on the day of examination rather than “pass” or “fail” a horse. 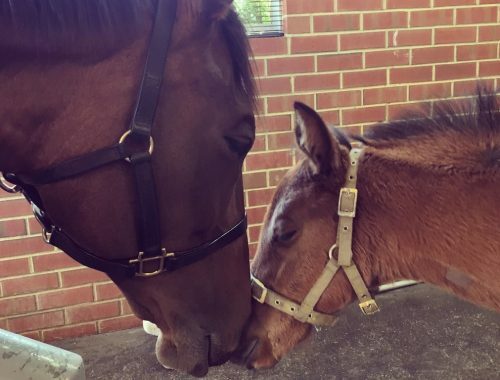 Ascot Equine Veterinarians perform pre-purchase examinations in accordance with the Australian Equine Veterinary Association’s guidelines. We offer a range of examinations for all levels. The most complete examination available involves five stages, with the majority of purchasers choosing only to proceed with stage 1 and 2. 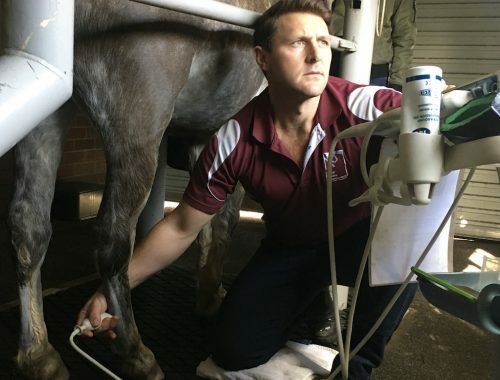 Preliminary examination – an extensive clinical examination including all body systems, with additional focus on the musculoskeletal system including hoof tester application and palpation of the limbs, back and musculature. 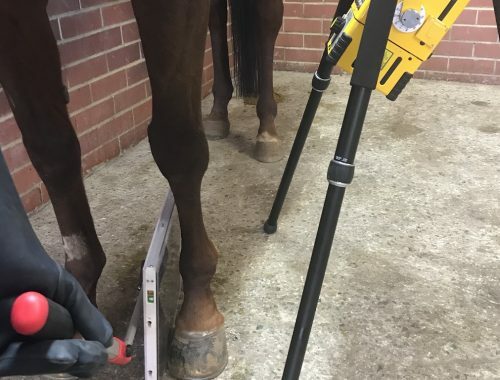 Examination during walking, trotting, turning and backing including flexion testing. 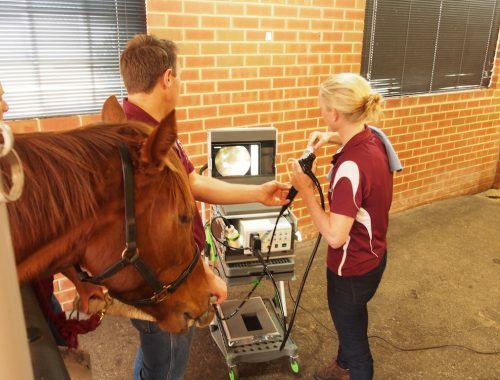 Examination from stage 3 onwards will depend on the horse’s age, education, fitness level and intended use. 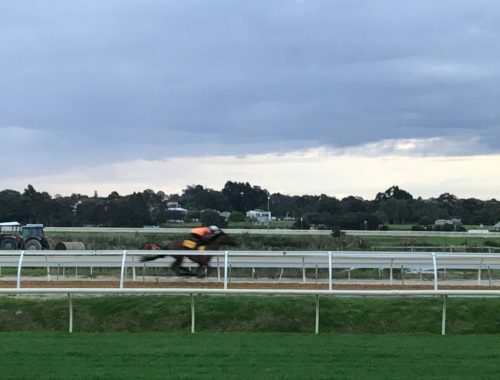 Examination during and immediately after strenuous exercise. 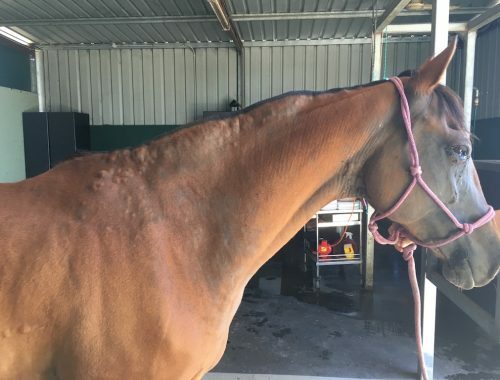 The vendor will be expected to ride or lunge the horse at the trot and canter for at least 15-20 minutes. 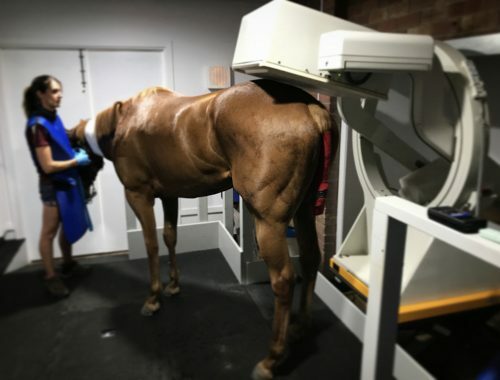 On the basis of the findings of the examination, your veterinarian may suggest diagnostic testing such as radiographs of a suspect joint or an ultrasound of a thickened tendon. 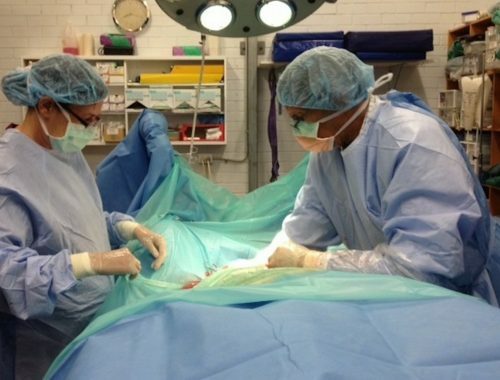 Additional special procedures including radiography, ultrasonography, upper airway endoscopy and blood tests for drugs or chemistry are available on request (additional charges apply). All information obtained during the pre-purchase examination is confidential and owned by the prospective purchaser. We will not discuss the details of our findings with the vendor unless given permission by the purchaser. We would encourage the purchaser to be present at the time of purchase if at all possible. Please call reception during working hours to make an appointment. The examination may take from one to five hours, depending on the type of examination and additional diagnostic procedures required.